Your pup will stay warm and look adorable in a hat sized to fit the smaller head circumference of a Whippet. This hat is made from an imported yarn that is a washable blend of acrylic and wool. 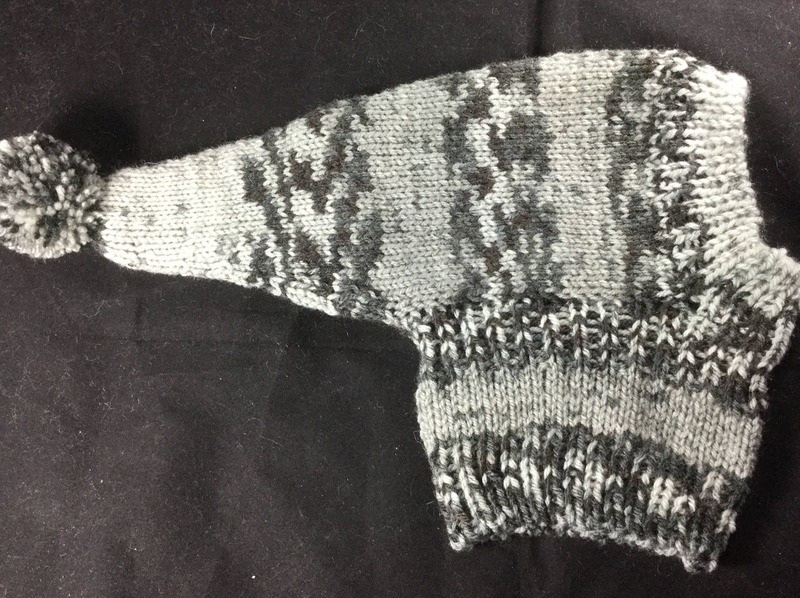 The colors, Grey and Black work up in a fair isle type pattern.